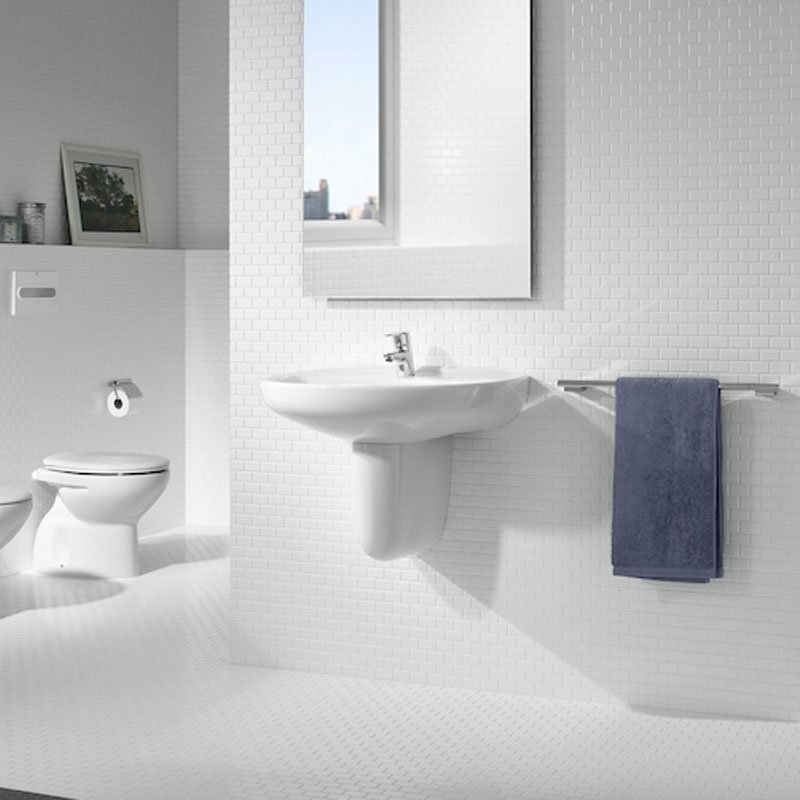 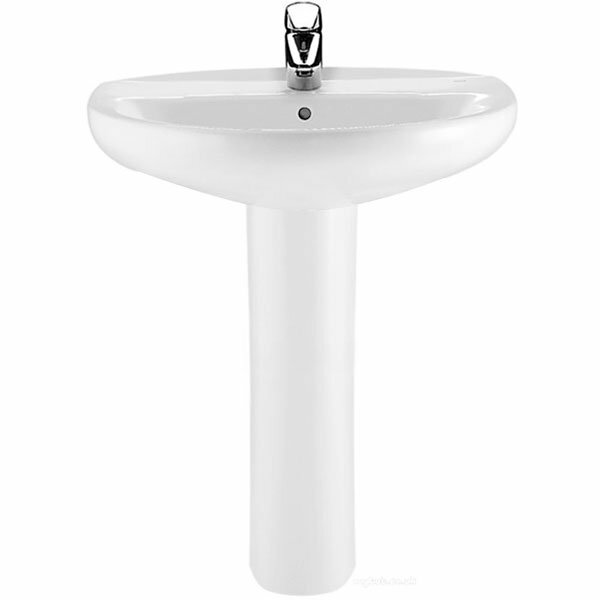 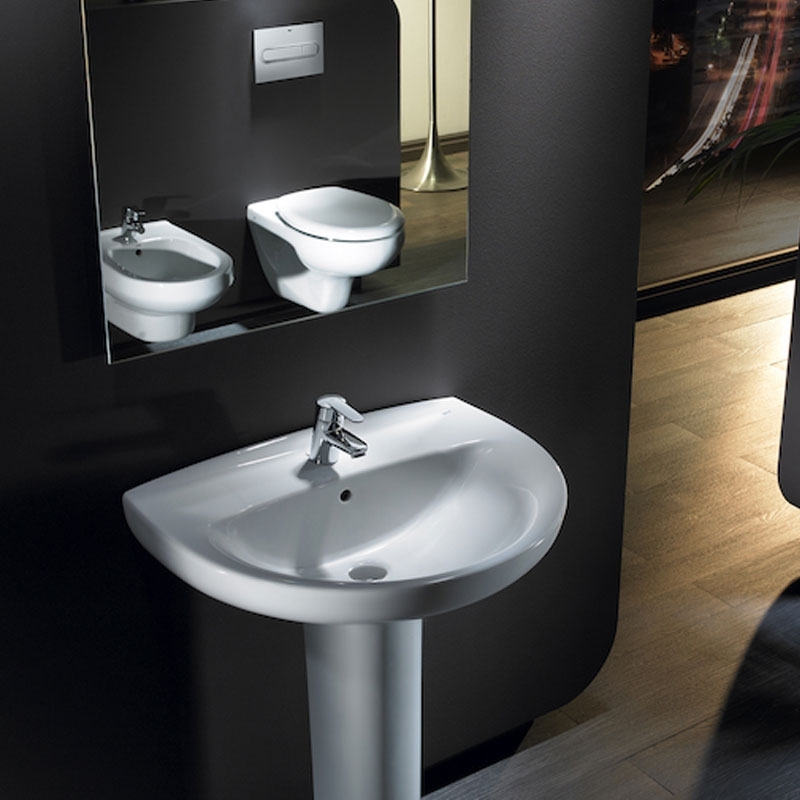 The Roca Laura Basin with Semi Pedestal, 520mm Wide, 1 Tap Hole comes from Roca's Laura collection of designer bathrooms. 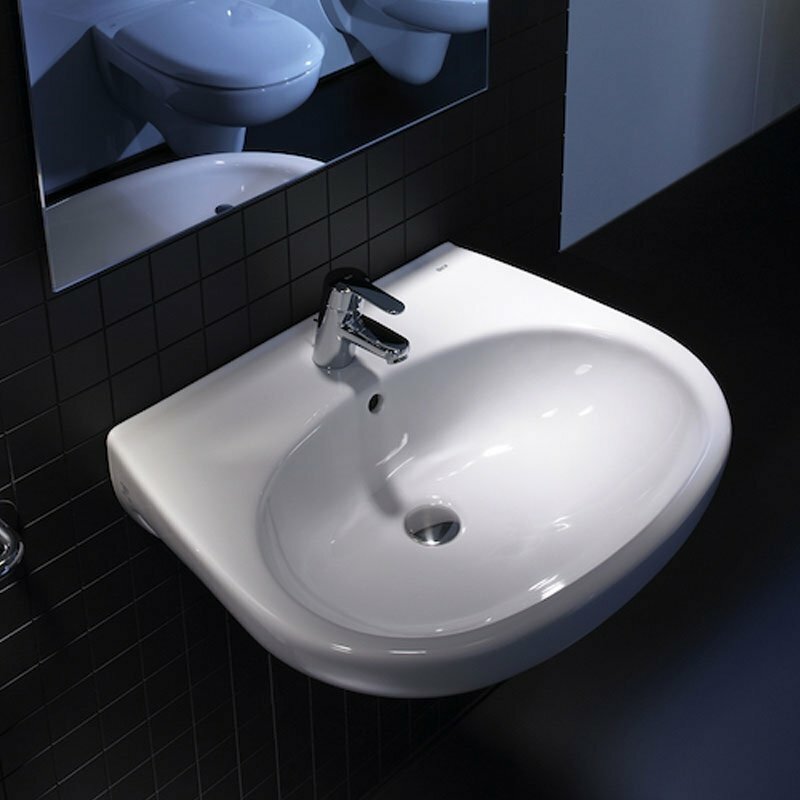 This basin can transform an ordinary bathroom into a luxurious one with its sheer presence. 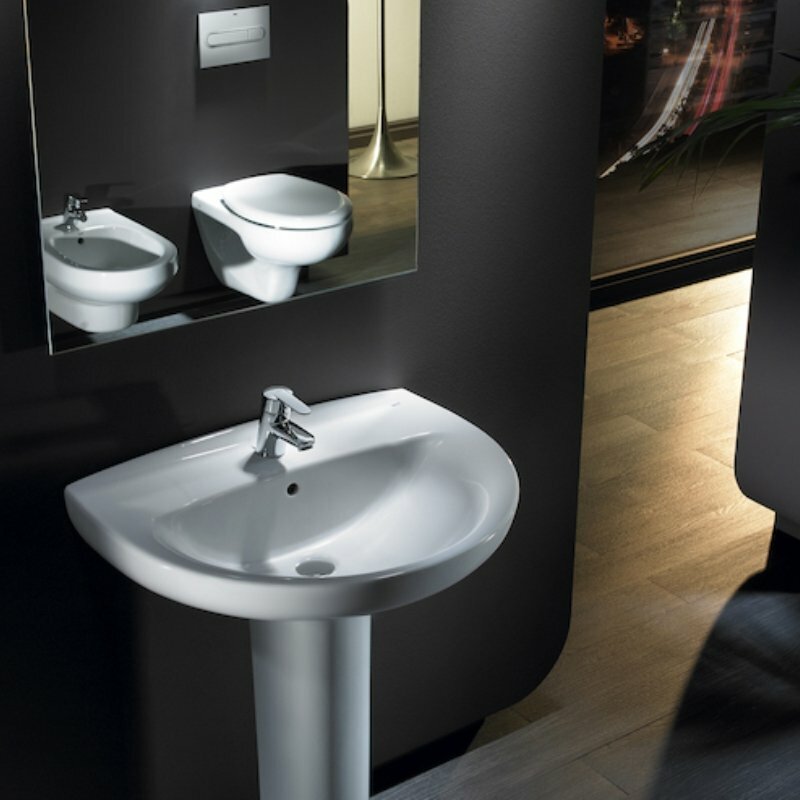 It's elegant and refined style conveys the sense of serenity and peacefulness associated with the classic atmospheres of bygone times. 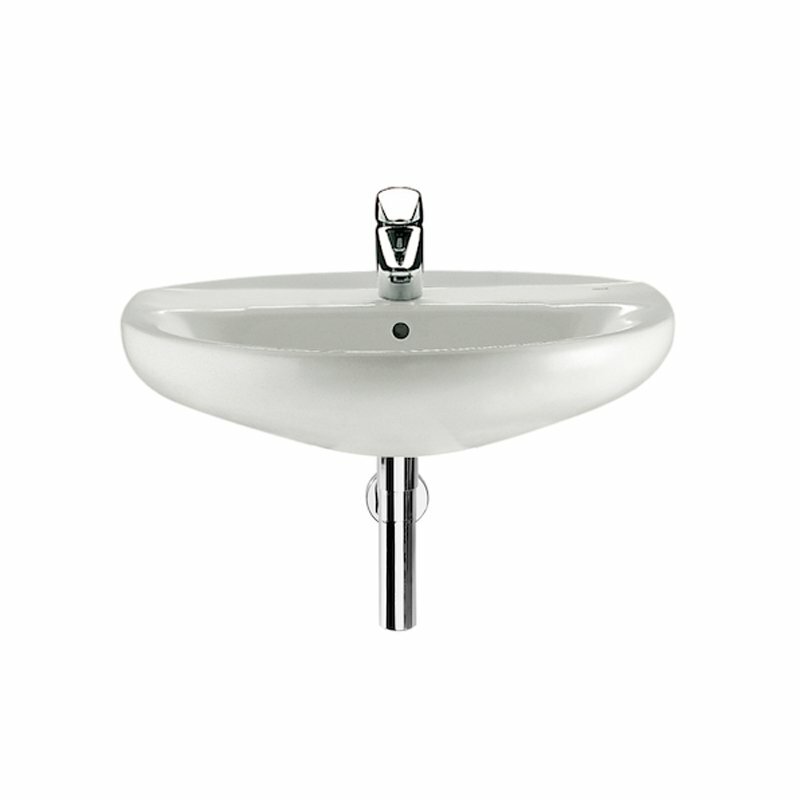 Comes with 25 year guarantee from the manufacturer for complete peace of mind.